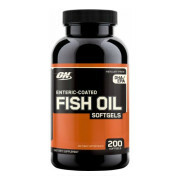 Optimum nutrition fish oil softgels loaded with omega 3 vital fatty acids. 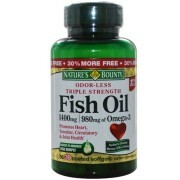 On fish oil supports healthy heart function, joint flexibility, and cell production, etc. Its supported goal is health and wellness. 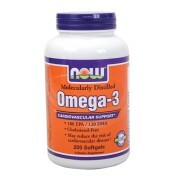 ON fish oil softgels packed with Omega3 important fatty acids. Fatty acids are the source of fats and oils and these are necessary for overall health. 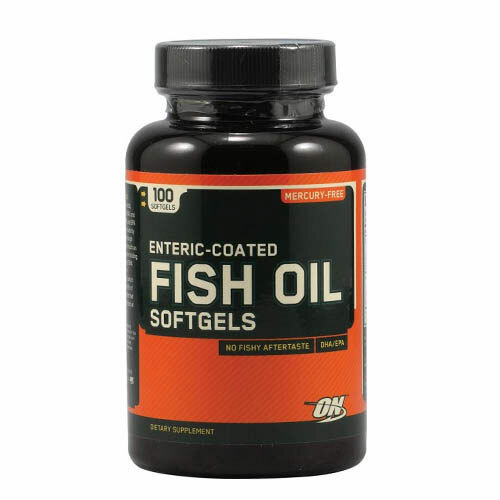 ON Fish oil softgels is most expensive and favorites in fish oil supplement in India. 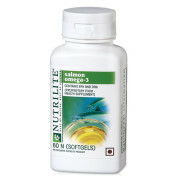 ON Fish oil softgels contains fatty acids it is important for your body and body can’t manufacture itself. EFA should come from meal or supplement and it supports rebuilding existing cells and the making of new cells. 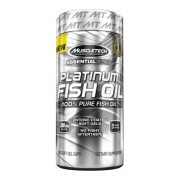 Optimum nutrition fish oil softgels supplement is best supplement in the world. 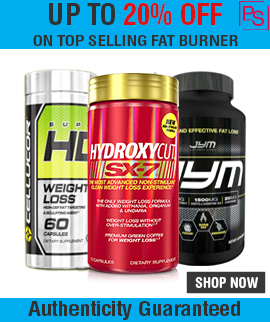 It is an award winning supplement and we never heard about any bad effects on it. It’s a best supplement used by people in India. 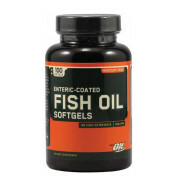 As a food supplement, take 1-2 ON fish oil softgels three times in a day. Please drink plenty of water every day. Do not exceed the suggested daily dose. Ask advice from a medical doctor prior to use if you have any medical conditions.